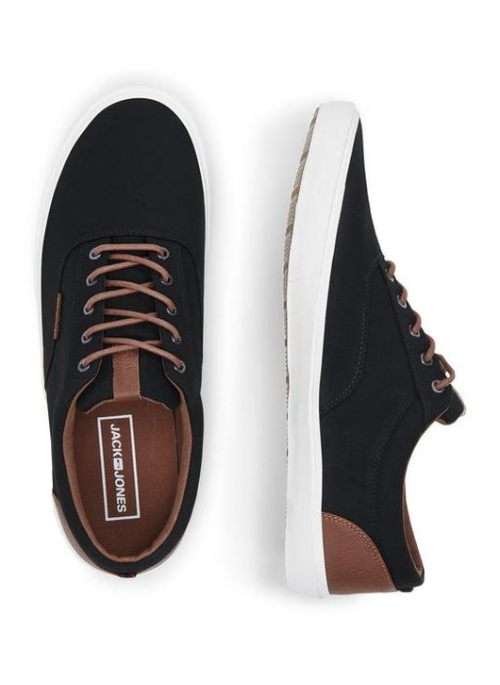 A JACK & JONES classic that goes well with any of our bottoms, the canvas sneakers. 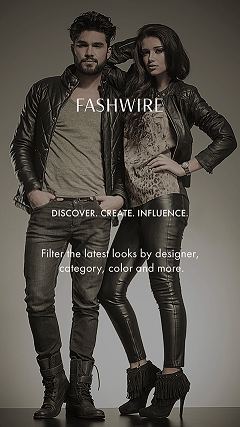 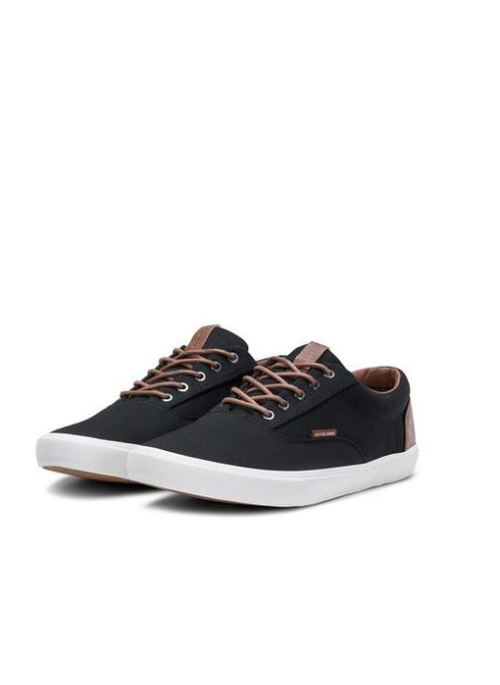 The shoes feature a solid black style, canvas upper along with faux leather detailing at the heel tab with colour accents at the laces. 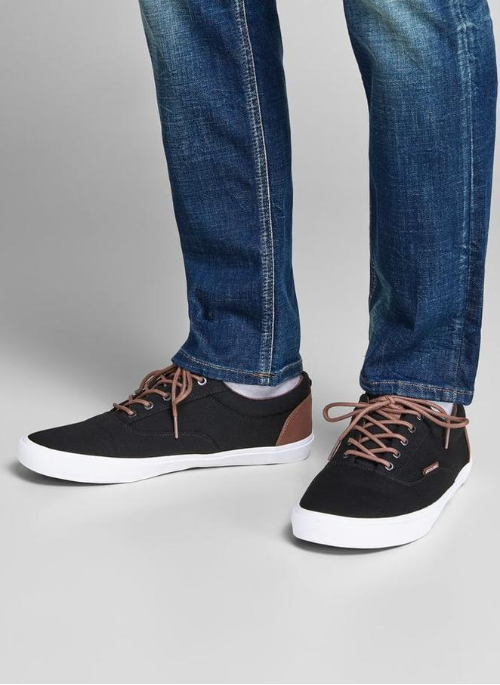 The sneakers feature breathable canvas lining, round laces and a white rubber sole.